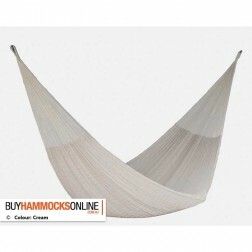 The hammocks below are available in a solid colour option. 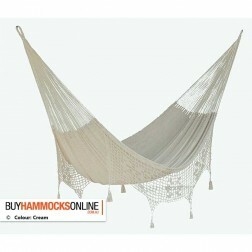 Some of the colour options are white, cream, red and more. 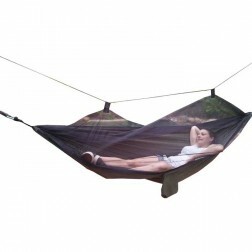 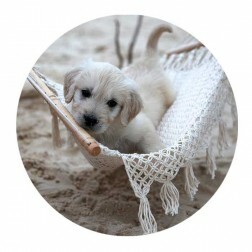 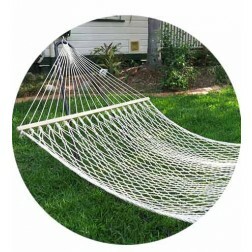 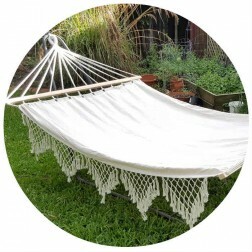 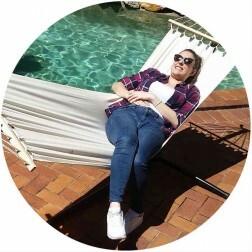 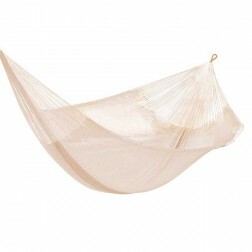 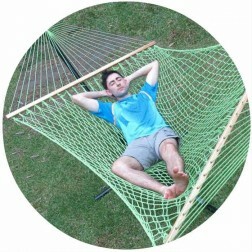 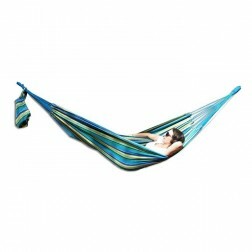 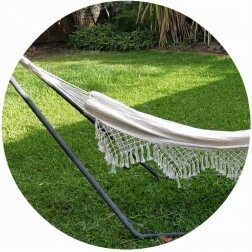 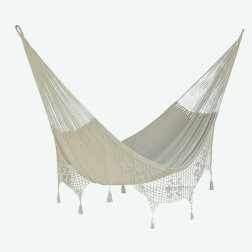 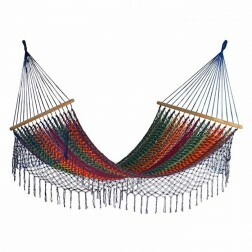 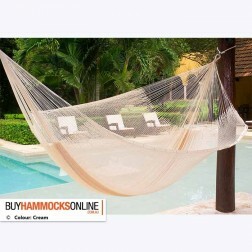 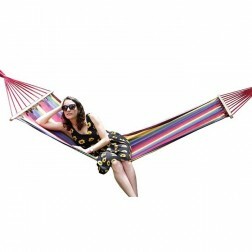 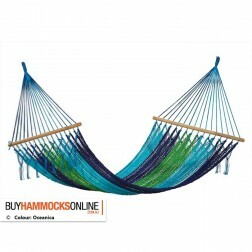 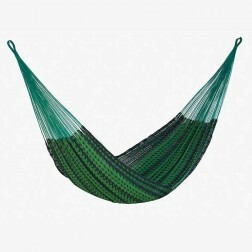 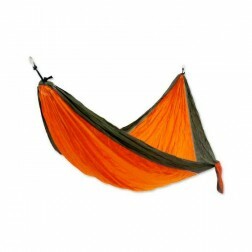 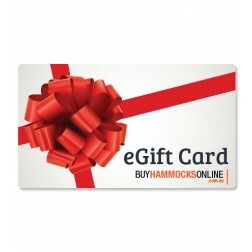 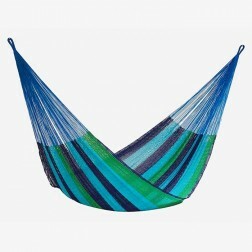 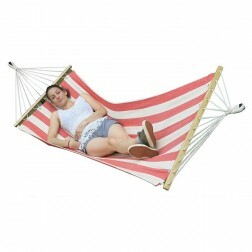 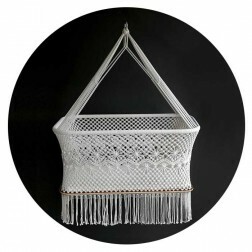 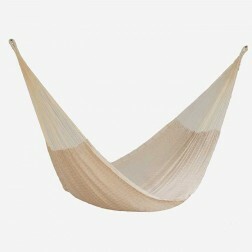 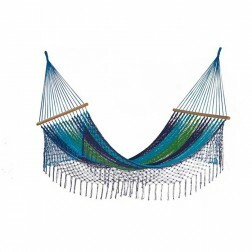 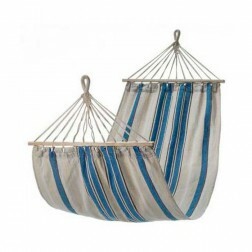 We offer free shipping to Australian metro areas on all hammocks below and everywhere else in the store.